Making a trip to Europe and missing out on a top landmark is to be advised against. Whether you find yourself in France, Sweden, Germany or Spain, there is a stop you'll likely want to add to your itinerary... if it's not already there! Tiqets, a mobile ticketing platform for many of the most popular international destinations, is a useful resource to call upon when visiting a new city and looking for something fun to do. Often times, packages on Tiqets will either be cheaper than the gate price or loaded with more extras. 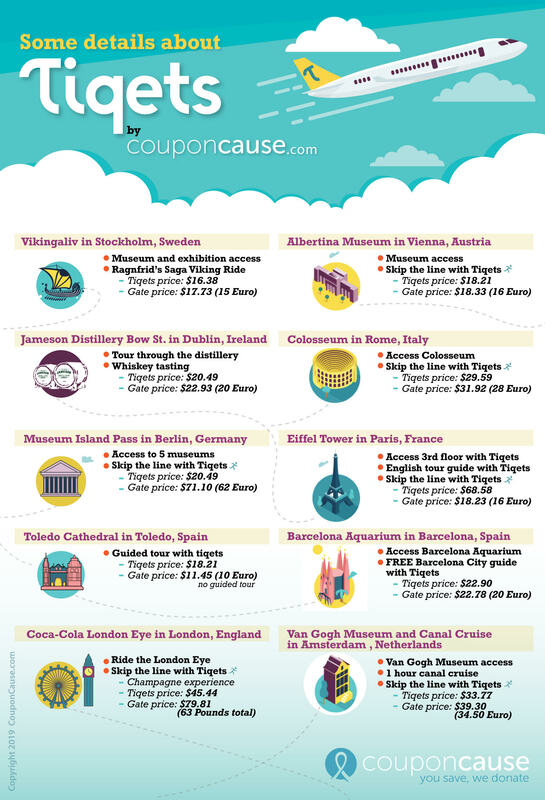 Here, we've picked 10 European travel stops and compared what you get at the gate with what you get through Tiqets! If you're planning a trip to Europe this year, Sweden has a lot to offer by way of scenic canals, gorgeous archipelagos, meatballs and of course, the largest IKEA in the world. We recommend learning about the legendary Vikings at the Vikingaliv interactive tour in the Viking Museum of Stockholm. 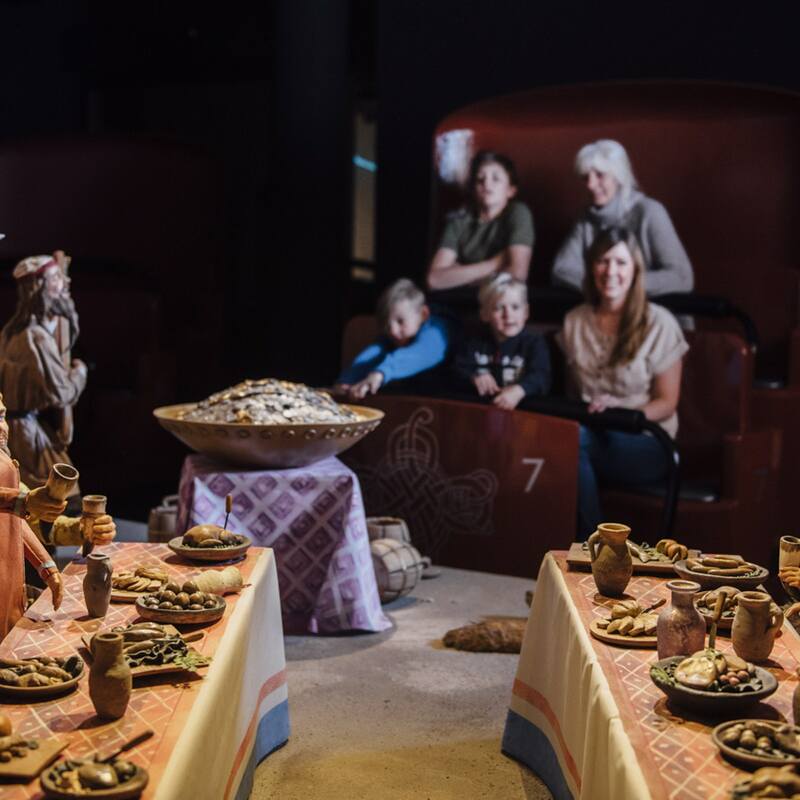 You’ll receive access to the same things whether you purchase at Tiqets or at the gate, including entrance to the Vikingaliv museum, access to the exhibition and admission for the Ragnfrid’s Saga Viking Ride. You will save a little money through Tiqets, though, and you’ll also have the added convenience of your tickets being right on your smartphone. A proper trip to Ireland necessarily includes good whiskey, assuming you're the drinking age, of course. 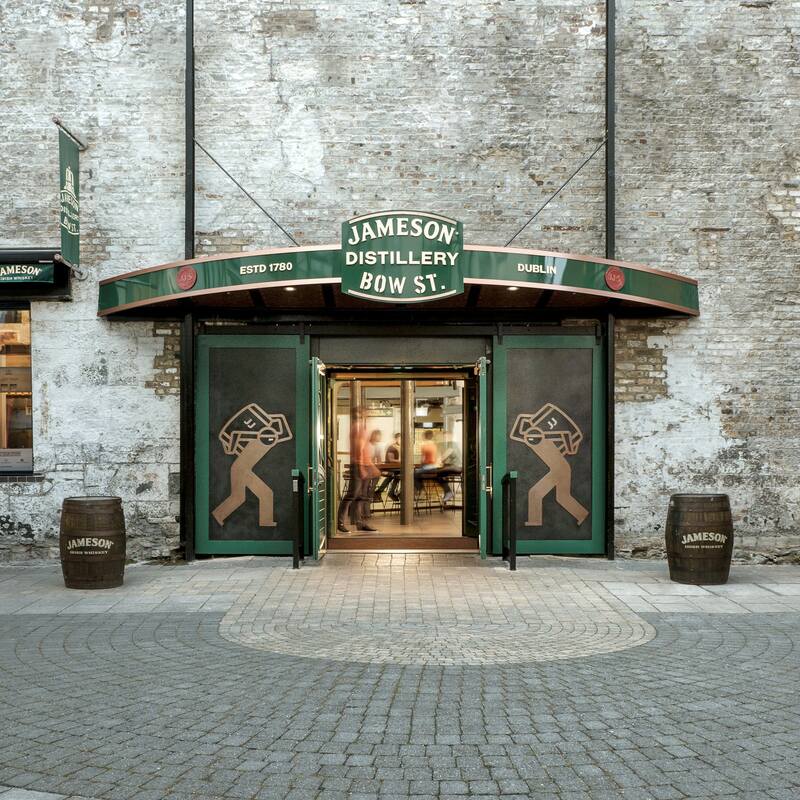 Book a trip to the Jameson Distillery on Bow St. in Dublin for a tour through the Jameson story, whiskey and all at the original Bow St. distillery. Whiskey aficionados will especially enjoy this experience, though with provided tips on how to properly drink whiskey with a comparative whiskey tasting, even the casual sipper will fully enjoy this experience. The tour includes a fully guided tour, whiskey tasting and a complimentary drink at the bar. Tiqets is slight cheaper than gate price. 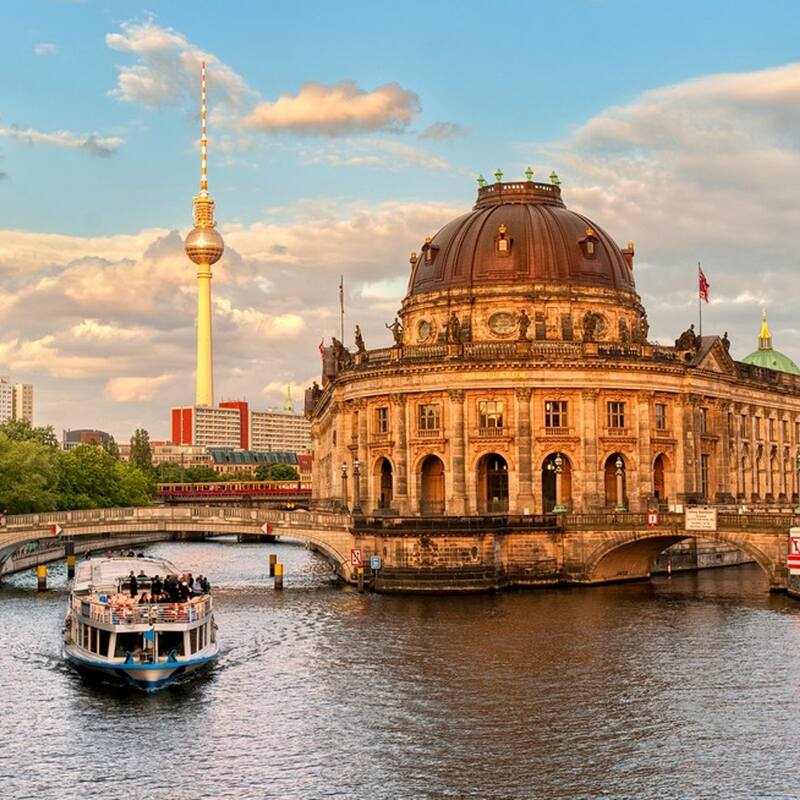 In addition to admission to the museums, you will also be able to skip any line at the Bode, Alte and Alte Nationalgalerie, all with your smartphone ticket. Booking with Tiqets will save you big over booking each museum individually, as well. An hour away from Madrid is the town of Toledo, which is home to one of the most beautiful and awe-inspiring Gothic structures in all of Europe. 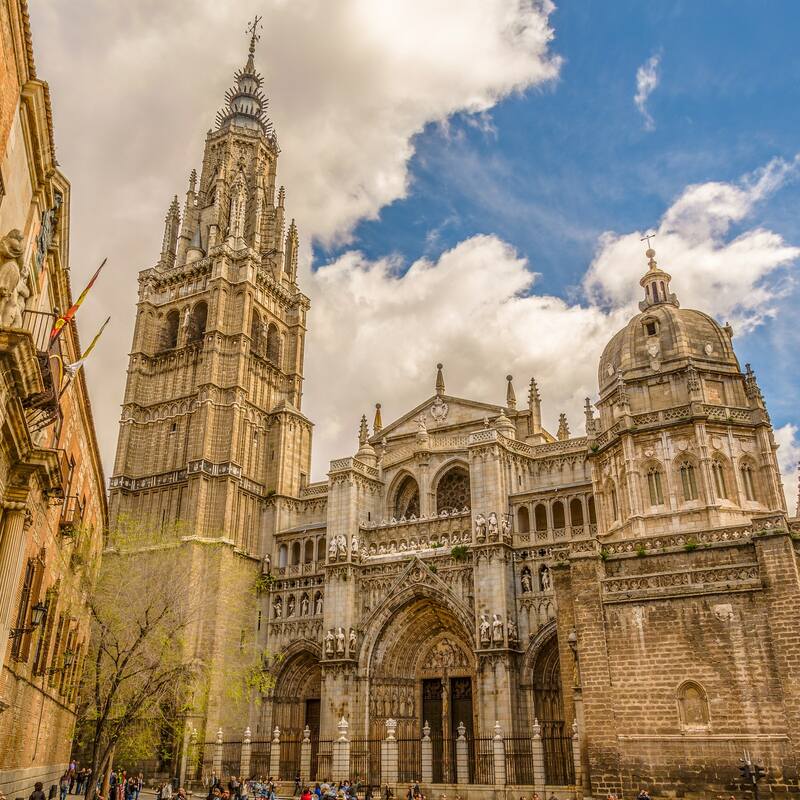 The Toledo Cathedral draws visitors from all over the globe to marvel at the 13th century architecture. Purchase your ticket for the Toledo Cathedral through Tiqets to add a tour to your admission for only a few extra bucks. Take a spin and see London from the tallest observation wheel in all of Europe. You’ve probably seen it in movies, now it’s your time to buy the ticket and go for the ride! 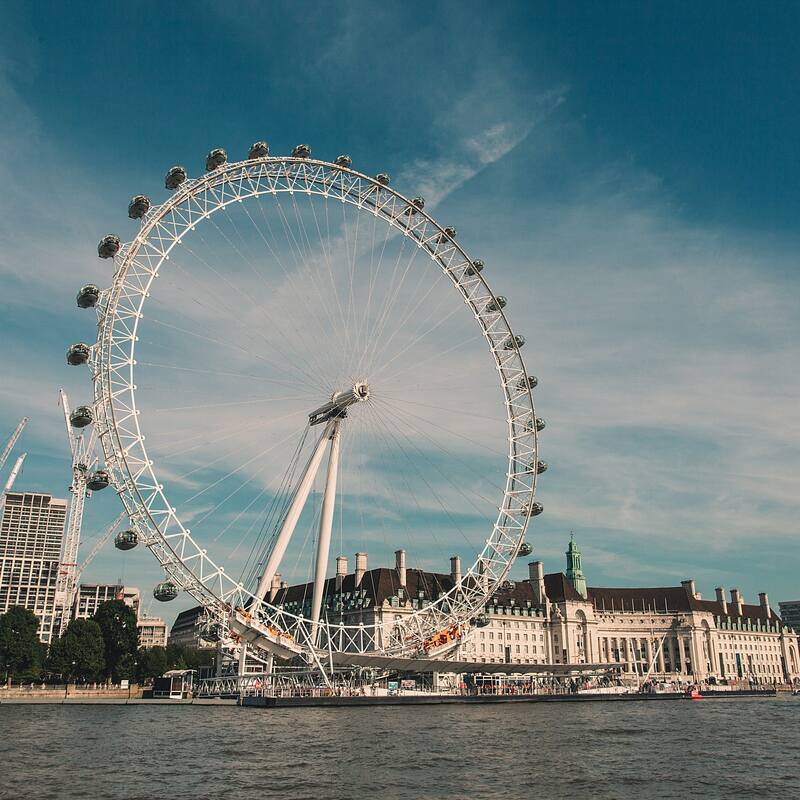 Buying your ticket for the London Eye via Tiqets means you’ll automatically be able to enter through the fast-track plus a champagne experience to top it all off. We highly recommend booking this experience through Tiqets as you’ll be saving a decent amount of money. 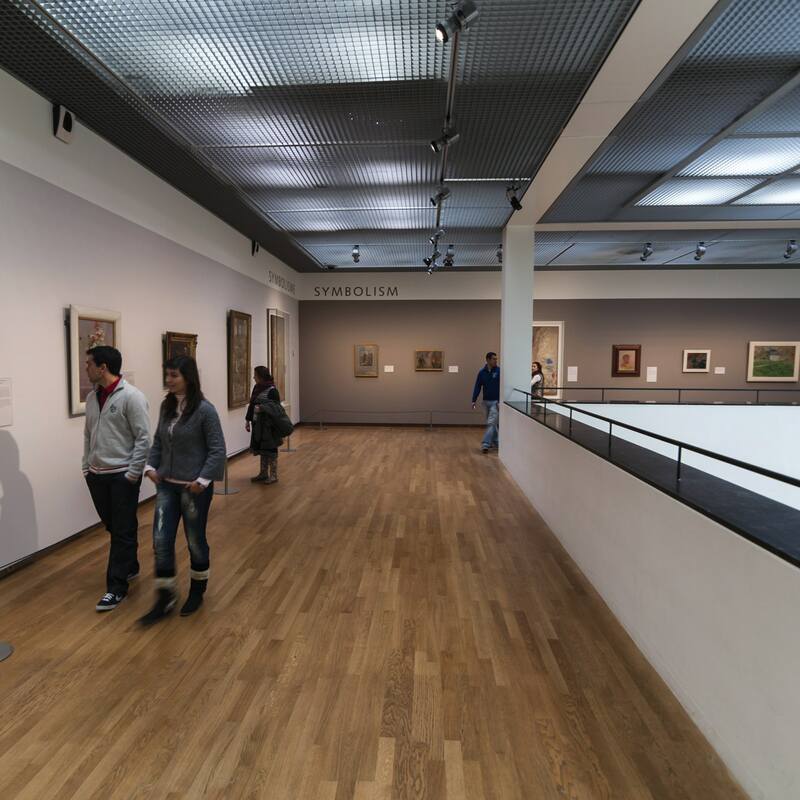 Gain access to the most valuable collection in the world at the Albertina Museum in Vienna, Austria. 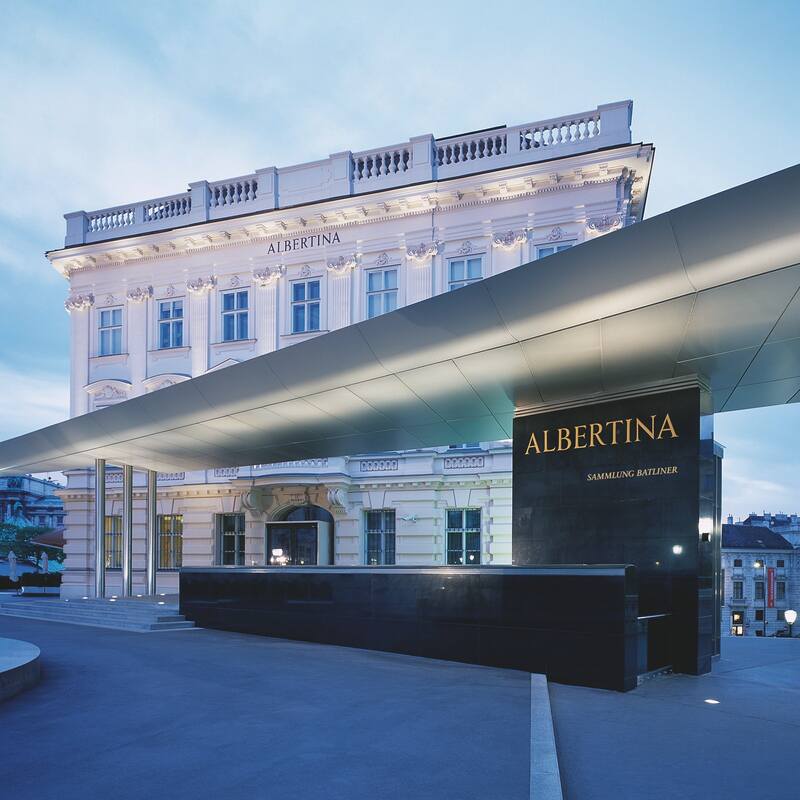 In a city of beautiful architecture and impressive palaces, the Albertina Museum is another treat to the eyes. Featuring works from Picasso, Monet, da Vinci and more, the Albertina Museum is a must-see for anyone planning a visit to Vienna this year. Book your ticket through Tiqets and you’ll have your ticket right on your smartphone plus you’ll be able to skip the line! Ah, Italy, a true staple on any trip to Europe. If you’re headed to Europe and have a trip to Italy planned, do yourself a favor and take a journey through the history of Rome. 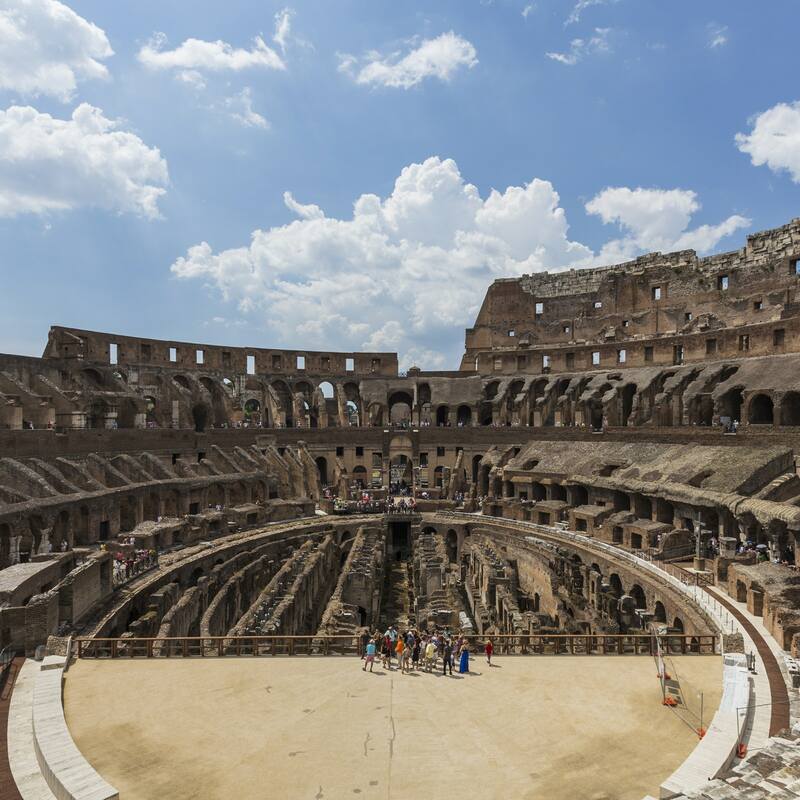 There are many wonderful things to see around Rome including the Roman Forum, St. Peter’s Basilica and of course, the Colosseum. You can find new offers available for use at our Tiqets page to help bring down the price of your tour even more. You’ll also be able to skip the line with Tiqets! Paris is a city full of refined tastes and rich with culture. 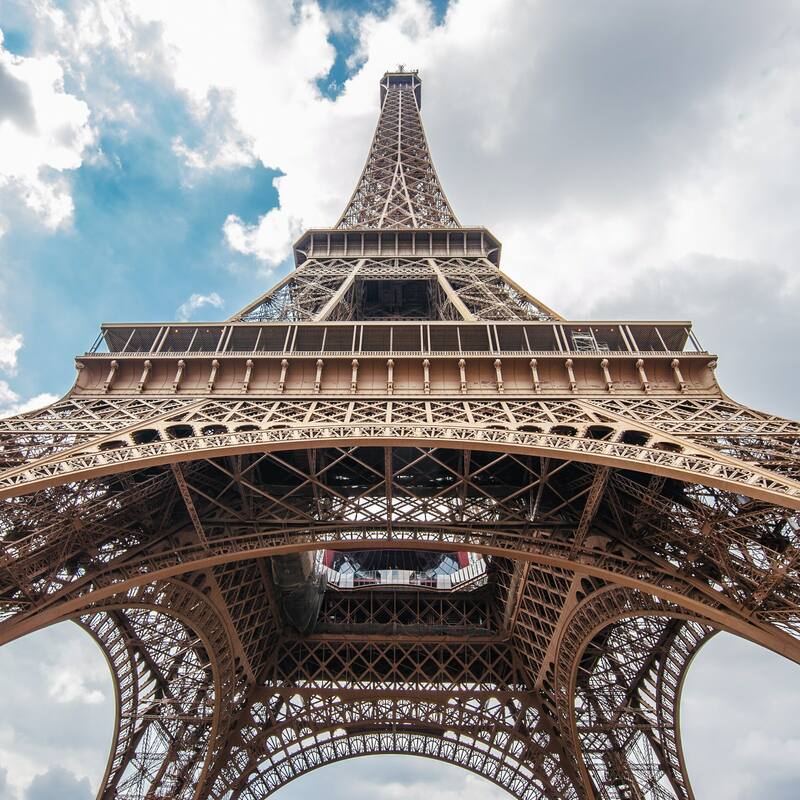 For those planning a trip to Paris this year, a summit to the top of the Eiffel Tower for unrivaled views of Paris is an absolute must. We recommend doing it with a tour guide for the richest possible experience. Book with Tiqets to skip any potential lines and to do so with a knowledgeable tour guide. The Tiqets price is higher than the gate price, but you’re also getting much more. Buying a ticket at the gate will only get you access to the 2nd floor. Buying a guided tour with Tiqets will gain you access to 2nd and even loftier 3rd floor, in addition to an English speaking tour guide. If Spain is on your list of places to visit this year, and it should be, you’ll be treated to one of the most vibrant cultures in Europe. From world-class art to some of the most beautiful contemporary architecture in Europe, Barcelona is high on our list of recommendations. When in Barcelona, stop by this Mediterranean-themed aquarium; the largest in the world. 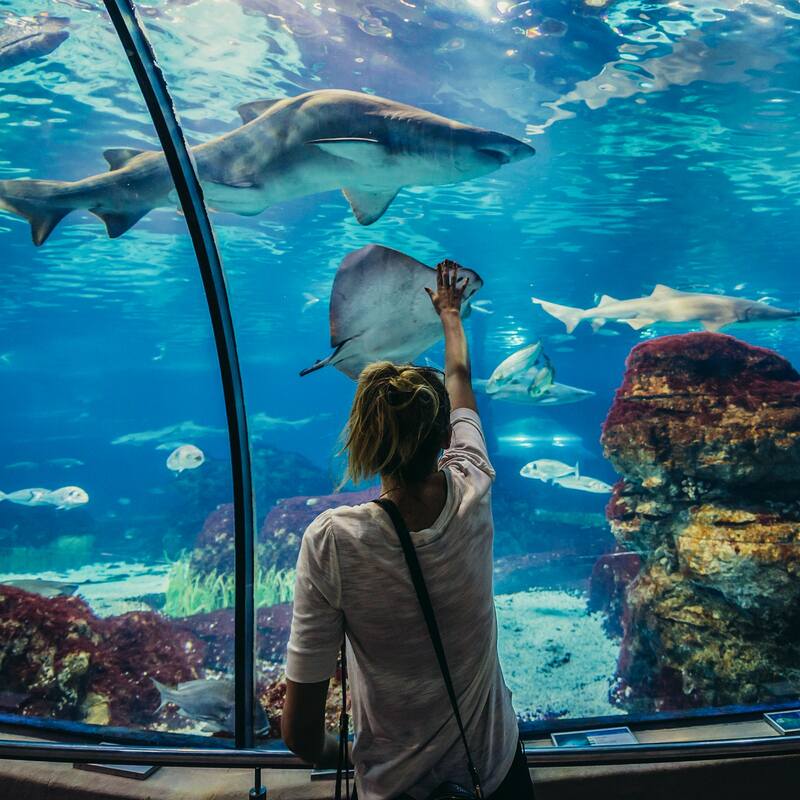 14 different zones comprise the Barcelona Aquarium, letting you experience the life of areas like the Great Barrier Reef, the Red Sea and the Caribbean. Plus, lose yourself in an 80 meter long tunnel through stingrays, eels and sharks. Buy through Tiqets to receive a FREE city guide of Barcelona and for the convenience of tickets on your smartphone. A trip to the city of Amsterdam necessitates a canal cruise and a stop at the Van Gogh Museum. Knock both of these Amsterdam things-to-do out with one purchase from Tiqets. You’ll cruise the canal for an hour and then be able to go to the front of the line at the Van Gogh Museum to see the works of one of the greatest artists and minds in history.